Medical Z® is a leader in the manufacturing of products used to treat hypertrophic and keloid scarring. 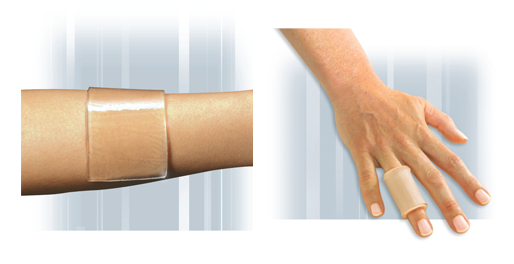 Medical Z® has developed a product line combining effectiveness along with patient-friendly use. Various studies have shown the effectiveness of polymers to prevent the formation of scars. Medigel Z® is a combination of triblock co-polymer and H1 Class mineral oil. Studies implemented in rehabilitation center specializing in acute burn treatment have proven that Medigel Z® products had good or excellent results in 75% of cases. Contra indication: Please note that Medigel should not be applied to open or infected wounds. 1 Study of 106 burn patients implemented in the rehabilitation center of STER in Lamadou les Bains (France) with doctors JP. Gavoy, A. Podela, G. Plantier, C. Labadie and F. Ster. 2 In optimal condition of use. The non-adhesive gel is available in sheets of different sizes and shapes, fabric lined or clear. 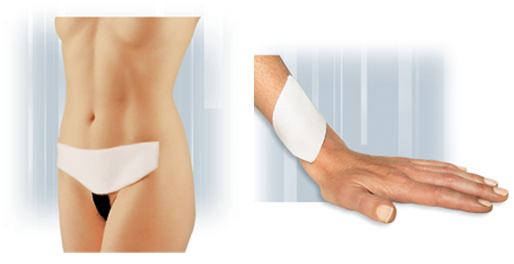 Once Medigel Z® is applied to scar, it is maintained with compression garments or adhesive bands. 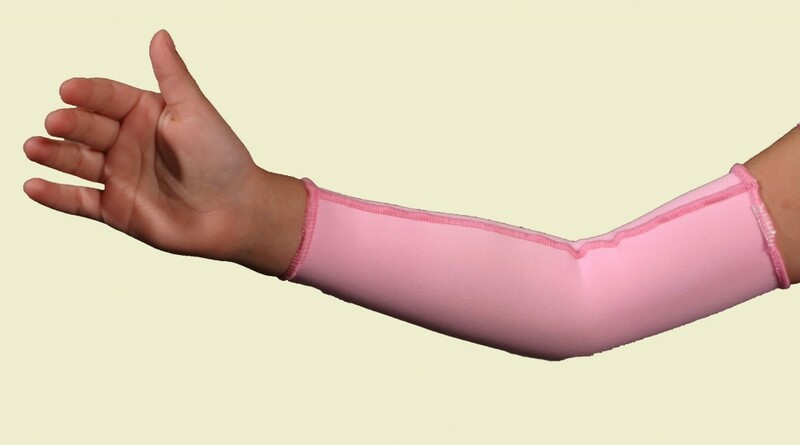 Elastic, gel lined sleeve for upper and lower extremities are available. Gel lined finger sleeves and gloves for the hand are perfect for those difficult-to -cover areas. Medipatch Gel Z® uses the same technology as the Medigel Z® but offering the advantage of self adhering to various body surfaces. It has been proven superb in repetitive usage without losing its adhesive properties. 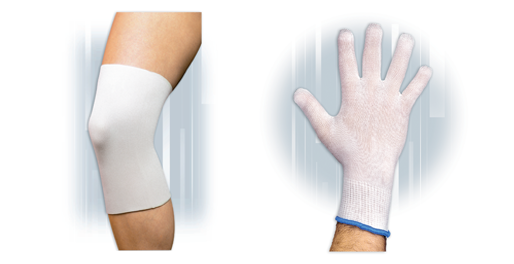 Medipatch Gel Z® is fabric lined and available in a variety of shapes and sizes that can be cut to a desired size. Speciality shapes include the Mammopatch Gel Z® and Medipatch Gel Z® for breast augmentations or reduction surgeries. Abdopatch Gel Z® and Cesarpatch Gel Z® are used to treat scarring resulting from abdomino-plasty or cesarean sections. This is a new addition to the Medipatch Gel line. This line features ultra-thin gel (1 millimeter) that conforms perfectly to the area to be treated. It’s also transparent and so discreet it can be used on face, hands, cleavage… It is adhesive and easy to use, washable and reusable. It is also elastic so it can expand and conforms to patient movements.